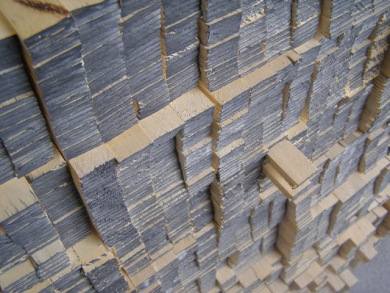 Timber Laths (Pk100) - Industrial Plasters Ltd.
Trade deals available on this product – please enquire. Sawn Timber Laths for the fibrous plasterer. Produced with real care, our Laths feature extremely consistent thickness and dimensions, with straight edges. Supplied in packs of 100, and in either 3mm or 5mm thick and 22mm wide, and 3mtr in length. Our Laths are manufactured from Obeche wood or sometimes known as Wawa, which is an African timber. Although classed as a hard wood, it is relatively soft and flexible. It is pale straw in colour and is a light wood with a moderately fine and even texture. 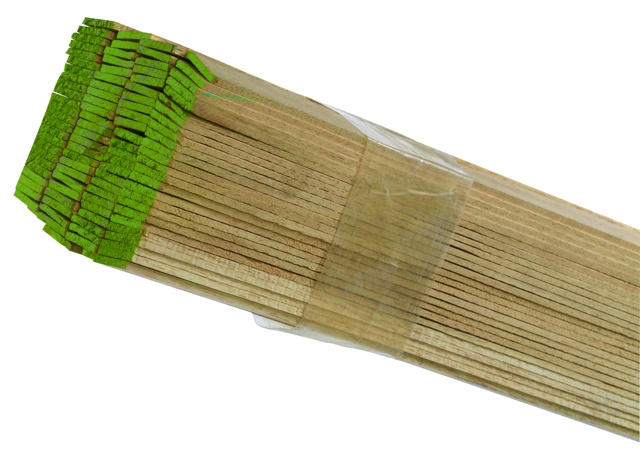 It’s ideal for laths as it is basically knot-free. Primarily it is used to reinforce plaster cornice but is also used for lath and plaster ceilings, when riven laths are not required. We can also supply the Timber Laths in a 3mm x 10mm wide x 1.5mtr option, and a 3mm x 22mm x 8' length. For either of these, or any other size requirement, please contact us for availability and price.